Drive Clean Marin is a collaboration of Marin nonprofits, agencies, schools and businesses with one goal: greatly reduce carbon emissions from transportation. Working together to educate and inspire Marin residents and employees, we can make a difference. Cool the Earth is a grassroots organization that believes personal action is essential to reducing carbon emissions. 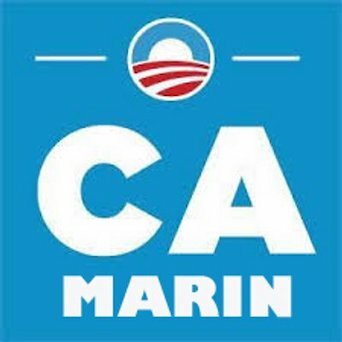 We are the backbone organization for the Drive Clean Marin campaign. Cool the Earth was founded in 2007 by Marin County residents Carleen and Jeff Cullen, who were inspired to take action after seeing the documentary "An Inconvenient Truth." Since 2007, Cool the Earth’s programs have had far reaching results, inspiring over 250,000 families in 40 states to take over 300,000 carbon saving actions. Cool the Earth founder, Carleen Cullen, received this prestigious award in recognition of her achievements and contributions through public and community service.